Nine Lives is goofy and over-the-top but it’s a lot funnier than I expected. 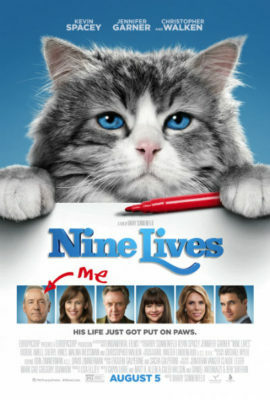 The new family comedy Nine Lives features a predictable premise. A heartless executive who never spends enough time with his family is miraculously transformed into a pet in order to find out what really matters. It takes seeing the family from this new perspective to make this successful business reassess his life. That’s the entire plot. Despite that though, pharm the film manages a few solid and surprising laughs. Although the film surprisingly isn’t as kid-friendly as you would expect, this web it offers a formula that families will quickly recognize. It’s easy to see where the story is going from there. Tom, who organizes a working group to decide his daughter’s birthday gift, finally relents and gets her what she wants: a cat. 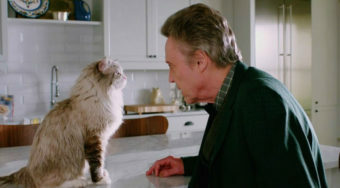 The mysterious owner of the pet store though (Christopher Walken) makes sure that David gets the right feline. When Tom is involved in a near-fatal fall, his body is comatose and his mind is suddenly stuck in the cat’s body. 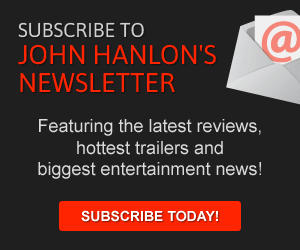 It’s here where the film takes a quirky turn. 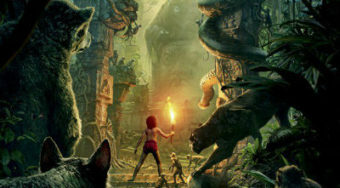 In children’s films like this, the main character is softer and kinder when it enters the animal’s body. Here, not so much. The script, written by Matt Allen, Dan Antoniazzi, Gwyn Lurie, Ben Shiffrin and Caleb Wilson, never settles for the simple kid-centric formula. Tom doesn’t change simply because he’s now a cat. In fact, his first night as a feline finds him indulging in hard liquor. He’s still as bitter at his ex-wife (Cheryl Hines) as he ever was and he still hates cats. That being said, there are times here when Nine Lives enthusiastically and ridiculously embraces its concept. A few funny sequences show the cat flying through the air to launch an attack or taking Lara on a chase through the house. Also, a scene featuring Rebecca playing with the cat looks ridiculous but fits into the goofiness of this feature. A movie like this clearly isn’t for everyone and its comedy is sometimes too adult for children to understand. That being said, I was pleasantly surprised where I found myself laughing despite of myself. Spacey and Walken are two Oscar-winning actors but they bring a sly gravitas to the proceedings and willingly embrace their over-the-top characters. Spacey’s Tom is a sarcastic and smug jerk who doesn’t seem that different from his House of Cards character while Walken’s character is yet another eccentric figure for him to bite his teeth into. I can understand why some people wouldn’t like this film but I laughed more than I expected.